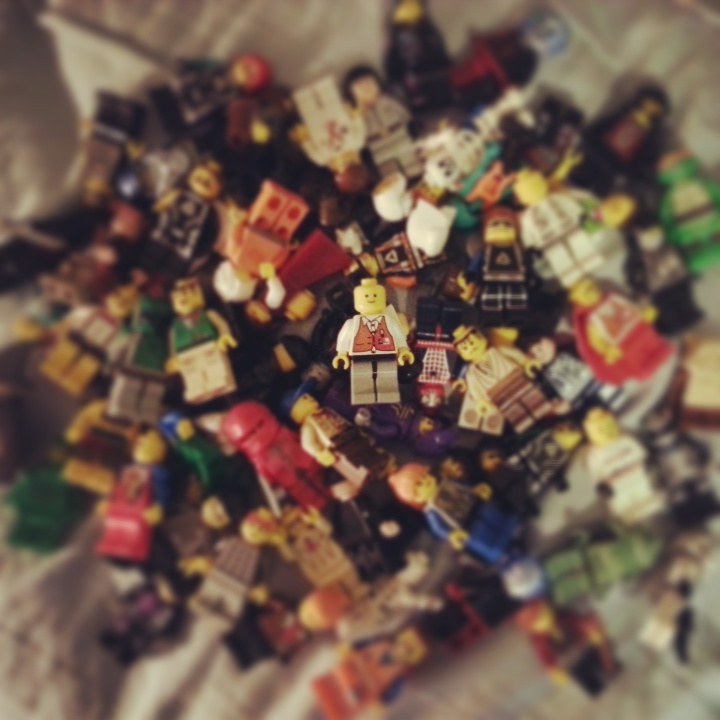 It must be easy to be a LEGO figure. Sometimes I envy slackers. They have a pretty good idea how to keep things chill, and not stress out too much. They don’t worry too much about what work needs to be done, only what’s going on right now. Then on the other side of the spectrum, you have people who try and fill every waking minute with work, with business, with getting stuff done. Sounds productive? Well, it is until you crash. Yesterday I handed in my final assignment over lunch with my instructor (High Level Diner in Edmonton; buy their ketchup, it’s fantastic). And it took a while to register, but now it’s dawning on me that my journey through school is over. It’s like I’ve been walking down a hallway for the past four years, and now suddenly I’m outside in a vast expansive field. It’s a little frightening—oh, who am I kidding? It’s terrifying. But at the same time, exciting. Ever since I finished High School I wanted to go to university. 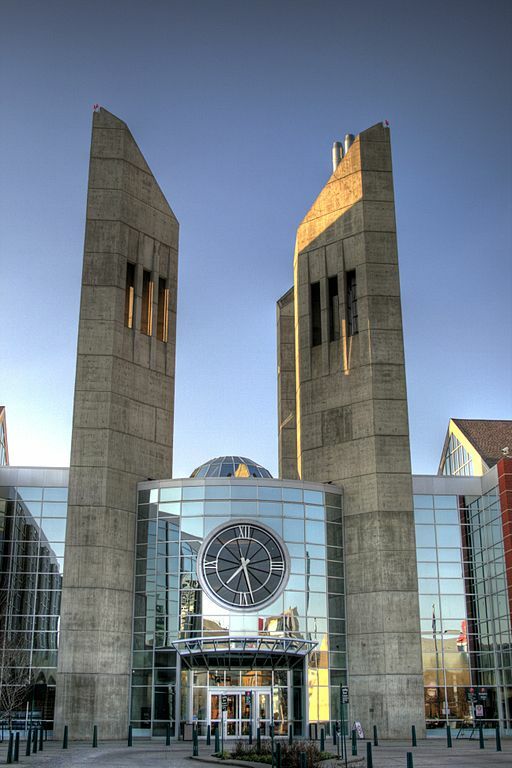 I always had my eye on MacEwan University (though it was a college back when I graduated). But it wasn’t written for me then; there was much I had to go through first. I became a Muslim, got married, worked two—sometimes three—jobs, moved three times, got divorced, before I finally found myself sitting in a classroom at MacEwan. But I feel that everything that came before was just a preamble to my real life—the life that’s ahead of me now. In her memoir, Autobiography of a Face, Lucy Grealy asks “Who do we go about turning into the people we were meant to be?” I believe we do this through change and through challenge. these two worlds, of writers and Muslims, and to challenge myself within both of them. I originally went to school with the “I’m here to study, not make friends” attitude. That almost lasted me throughout the first week. 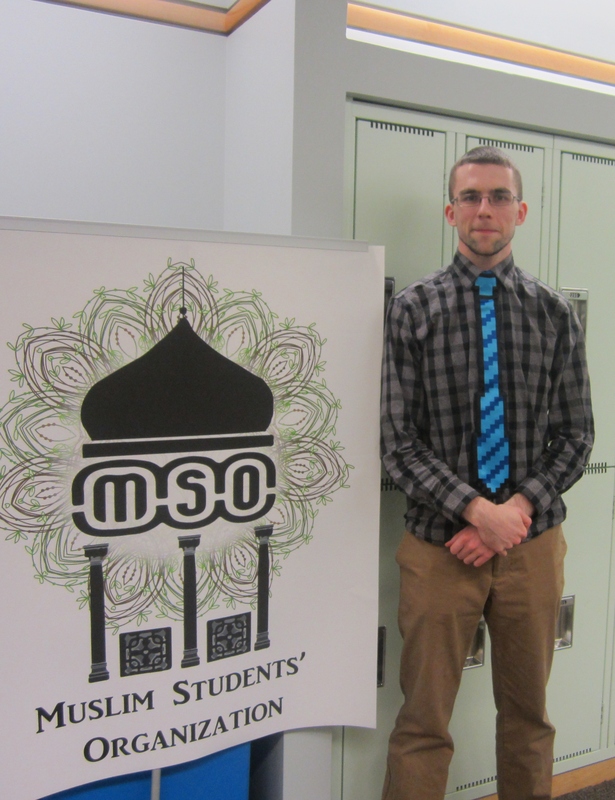 By the end of the week, I was Vice President of the Muslim Student’s Organization (MSO)—mostly because no one wanted to take the position, so in what became an ongoing theme during my time at school, I was pushed into the challenge out of necessity. It was the first step in a long journey of personal and spiritual growth. Having been part of a small, relatively homogenous Muslim community in Wetaskiwin, I was now a Muslim in Edmonton, with the many mosques, imams, sheikhs, and opinions; it was like a goldfish being tossed out of its bowl and into the ocean. By my second year of University, I was the President, and I was doing things I never thought I would be able to do—speeches, event coordination, even just simply standing at club’s booth as a representative, and I thank God for all of that. And I wouldn’t have been able to do it if I wasn’t in PROW. Everything in PROW was constantly pushing me into accepting myself as a writer. Before I came to university, I had actually abandoned writing for nearly two years, and I had only just started writing again. I had no clue what I wanted to be and who I was going to be at the end of it all. But I pushed through it, and I can say with all honesty that in the four years I was in PROW, I never had a single class that I felt was superfluous. 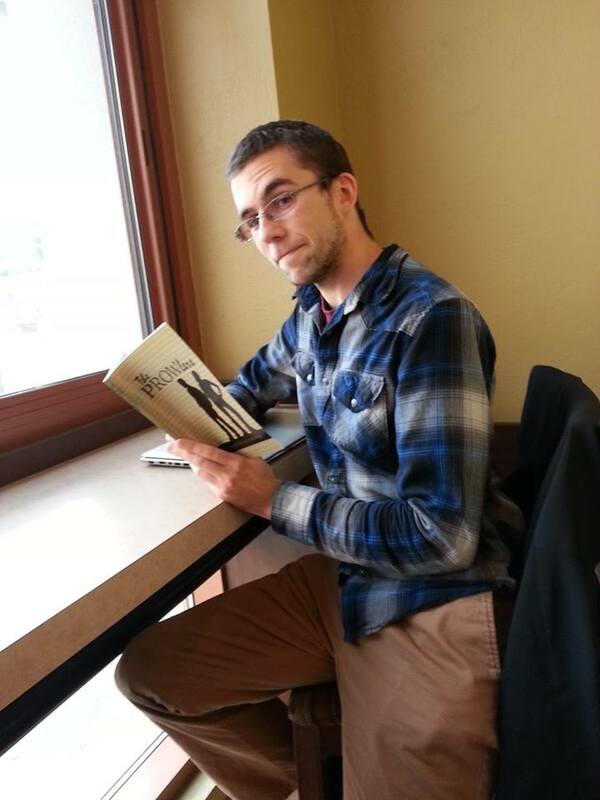 Whatever I learned in PROW, I was able to apply to my work in the MSO and in my own life: HTML, creative writing, short fiction, speech writing, business writing, all of these classes became tools that helped me become a stronger writer and communicator. And not only that, but I felt a sense of camaraderie with the other PROWlers. We were the last of our kind, the swan song of an entire program. So it was only fitting that we self-published our own small anthology, titled The PROWlers, as a last hoorah to the program that helped us find our words. We were there at the end, and we ensured it ended with bright smiles and beaming laughter. There’s so much more I want to tell you. I want to tell you about the challenges of being a Canadian-Muslim convert. I want to tell you about the difficulties we had with our book. I want to tell you about all the friends who helped me get to where I am as a person, as a Muslim, as a writer. And I will. Someday, God willing. But for now, I’m ready to let school go. I’m ready to close this part of my life, and open the next one. School is over. I’ve reached the end of the hallway, and have stepped outside.